Up until last year I had never heard of this show but when I got to review the first season about this time last year I was absolutely hooked on this show. It is different and not for everyone because of it is a weird and there are sexual content so if you have children it is best to watch this while they are sleeping or out. 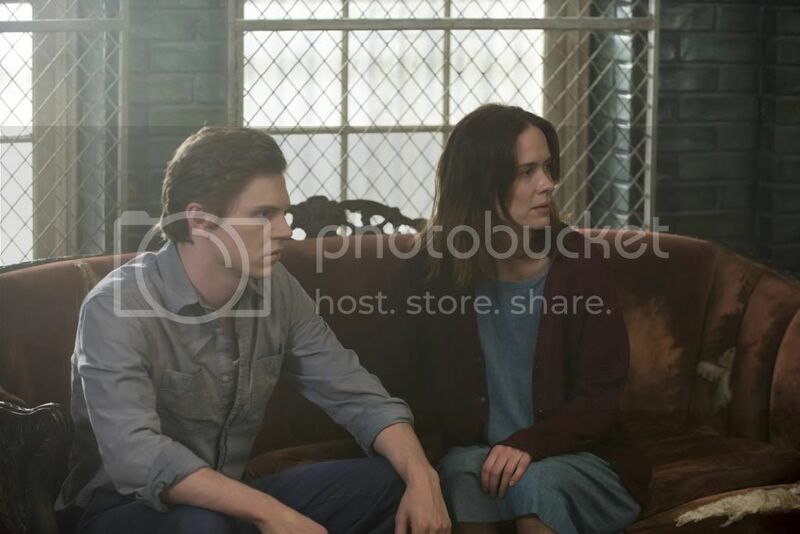 Anyways, American Horror Story: Asylum is different than the first but some of the actors from the previous season show up in this one as different characters. 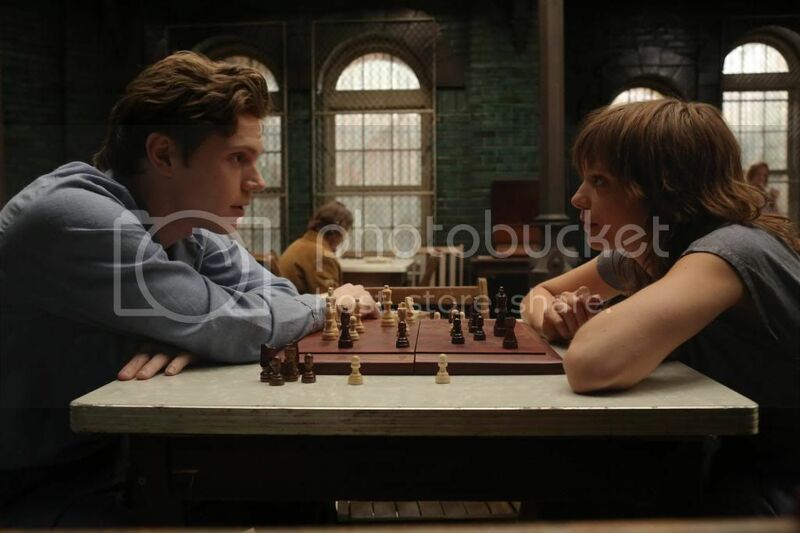 I really liked Asylum. Both my husband and I were hooked from the very beginning of the season and couldn't stop watching. Acting and writing for this show is fantastic. If you are a fan of this show I think you will love having this on DVD or Blu-ray. 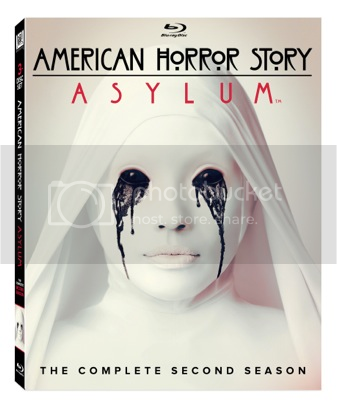 If you want to purchase American Horror Story: Asylum now in stores near you.